To purchase your access to Unexpected Clients With Ease Training & Challenge, fill out the following form and click on the Paypal button to make your payment. 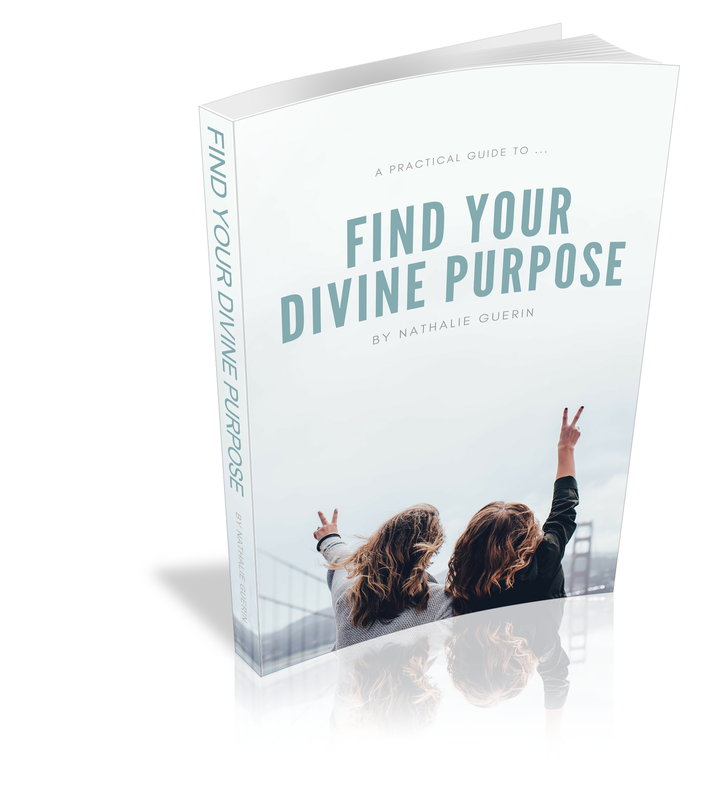 You will receive an email from nathalie@nathalieguerin.com once your payment is processed followed by emails with instructions that will guide you through the training. I did some of the challenge and wanted to report in my results. Now notice I said SOME of the challenge. Not what I recommend for others but it is what it is. Anywho, I’ve gotten several new and out of the blue clients. But wait, there’s more! I also have phone calls set up with some extremely promising clients. But wait, there’s more! One of the clients has enough work for me where I really won’t have to hustle for anymore clients for quite sometime.